Angel Broking (now called Angel Broking Limited) is an Indian Full Service Stock Broking company founded in the year 1987 and is headquartered in Mumbai. Angel Broking is a depository participant with CDSL and is a member of the Bombay Stock Exchange (BSE), National Stock Exchange (NSE), National Commodity & Derivatives Exchange Limited (NCDEX) and Multi Commodity Exchange of India Limited (MCX). When it comes to offline presence, the company has more than 11,500 sub-brokers and franchise outlets in 900+ cities across India. As of now, it boasts of more than 1 Million clients in its lifetime till now. Thus, there are reasonable chances of you finding its office around your area, especially if you are living in 1st, 2nd or 3rd tier city. Also Read: Is Angel Broking Safe? Angel Broking is one of those stockbrokers that has put its consistent focus on technology. These can be exemplified through the trading applications it offers to its clients including Angel Speed Pro, Angel Broking Trade, Angel Broking Mobile App. One of the recent additions has been ARQ that runs completely on algorithms and has no human intervention in its processing. This automated engine recommends different investment products that you can invest in based on different trends and future estimations (more on this later). The company has been recently awarded “Fulcrums of Commodity Derivatives Market” award by MCX for FY2018-19. 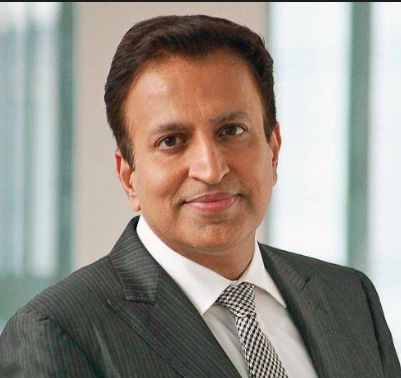 Angel Broking management has recently announced that they are going to come up with an initial public offering in the next few months in the range of ₹600 Crore. For more information, check this detailed review on Angel Broking IPO. “Angel Broking is known for the wide offline presence that it has been able to capture in last three decades of its establishment. In this Review, we will talk about different trading platforms such as the mobile App/Web and Angel SpeedPro for online trading. 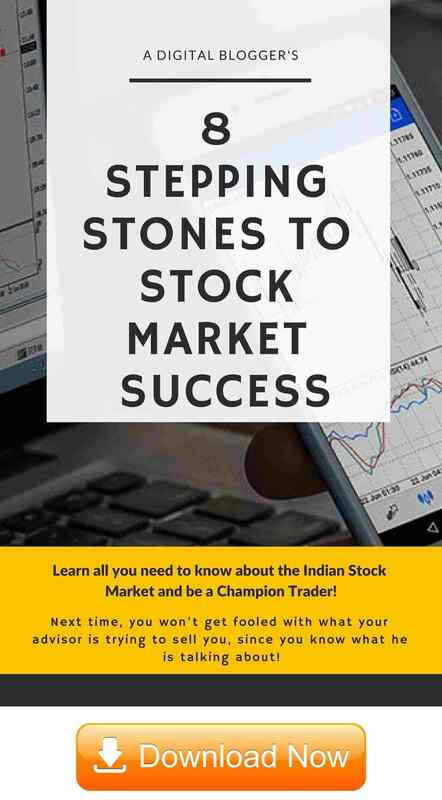 Where Angel Broking App is a recently launched mobile app for online trading, there is a web-based application that is an extension of their previous browser trading platform Angel Eye. This mobile app has been recently launched and is powered by ARQ – a Hi-tech auto advisory engine. ARQ helps users to stay invested in the top performing stocks and mutual funds, while the smarter trading platform makes online trading pretty simple. There are few innovative features such as faster stock-tracking with multiple watch lists, auto news updates & real-time fund transfer-ability through multiple banks. 40 technical chart indicators and overlays to analyze each and every aspect of the stocks. Personalized notifications for trades and ideas. Easy to use & intuitive navigation with custom authentication for added security. Multiple exchanges, hi-speed trading platform with streaming quotes. Angel Bee (previously called Angel Wealth) is basically an investment management mobile app from Angel Broking. 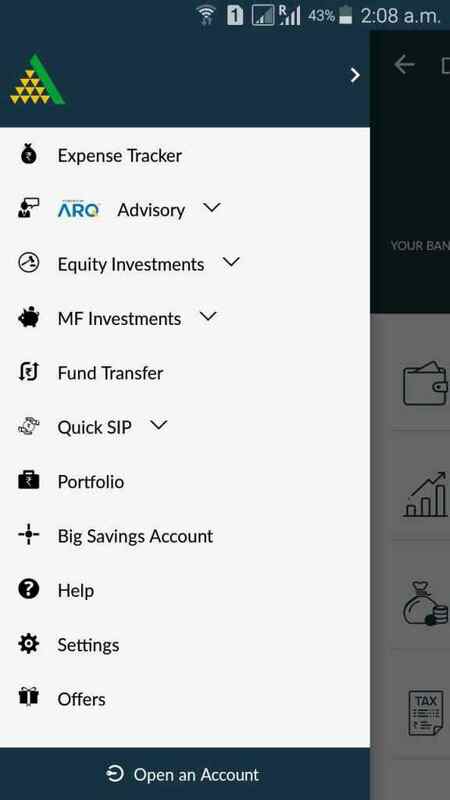 The app allows you to plan out your investment goals, recommends you equity and MF investments based on ARQ – the recommendations engine from this full-service stockbroker. Allows you to open a Big savings account which gives potentially higher returns as compared to a standard savings account. The mobile app is sleekly designed and is optimal for beginner users as well. In conclusion, if you are a beginner level trader, you may choose to use either the Angel Broking Mobile App or the web trading platform. Users who are relatively experienced and are looking for a wider number of features may opt for the terminal application i.e. Speed Pro. When it comes to the ground reality though, Customer Service is one of the biggest concern for this full-service stockbroker. Be it any aspect such as Quality of Service, Communication Protocol, Time taken for issue resolution – the service level is below average. Thus, it becomes super-important for this full-service stockbroker to make sure their service lives up to the brand they are looking to create for their clients. You can transfer funds to your trading account using any of the trading platforms such as Angel Broking Web, Angel Broking Mobile App or Angel Speed Pro. Using these softwares, you can transfer funds from more than 40 banks in India through the payment gateways provided. Remember, there is a small fee associated when you use payment gateways for fund transfer. Apart from the trading platforms, the back office can also be used to transfer your funds into your trading account with the broker. There are multiple options to choose from such as NEFT, RTGS and IMPS. While the first two options are free to use, IMPS may come up with some charges when you transfer funds. Clients can also use the Demand draft along with the requisite documents for the funds’ transfer process. This is free to use. You can drop a cheque from any of your linked bank accounts with the broker. However, this process takes few business days for the funds to get transferred. Obviously, cheque deposit has no transfer fee associated. Full-service stockbrokers generally charge higher brokerage values because of the range of services they offer to their clients. Angel Broking is no exception, although, their brokerage charges get reasonable if the initial deposit is fair enough. Being a full-service stockbroker, it charges its clients a percentage based commission. This basically implies that depending on your trade value a specific percentage will decide the actual brokerage you are going to pay for that particular trade. For instance, if you are trading for ₹1,00,000 at the delivery level and your brokerage percentage is 0.40%, that would mean you are going to pay ₹1,00,000 X 0.40% or ₹400 as the brokerage for that particular trade. Starting 1st April 2019 – Angel Broking has introduced at flat-rate brokerage charge plan titled ‘Angel iTrade‘. Under this plan, any investor or trade can get all the benefits such as research, customer support, offline assistance from this full-service stockbroker while paying a fixed brokerage rate. Unlike in rest of the brokerage plans (discussed below), there is no percentage based commission charged by the broker. There is no condition of an initial deposit. In fact, you can open a 0-deposit demat account under this plan. Use Angel Broking Brokerage Calculator for calculation of brokerage and related taxes. If you are starting with ₹50,000 or more, then certainly you can get much lesser brokerage charges after a round or two of negotiations with the executive. Apart from the brokerage charges, you, as a client are also required to pay few taxes and transaction charges. These charges are at a percentage level and depending on your trade value, the actual monetary value gets calculated. In case you are looking for margin in your trades across segments, Angel Broking is one of those few stockbrokers in India that provides one of the highest margin values. This holds true especially for intraday and derivative trading. 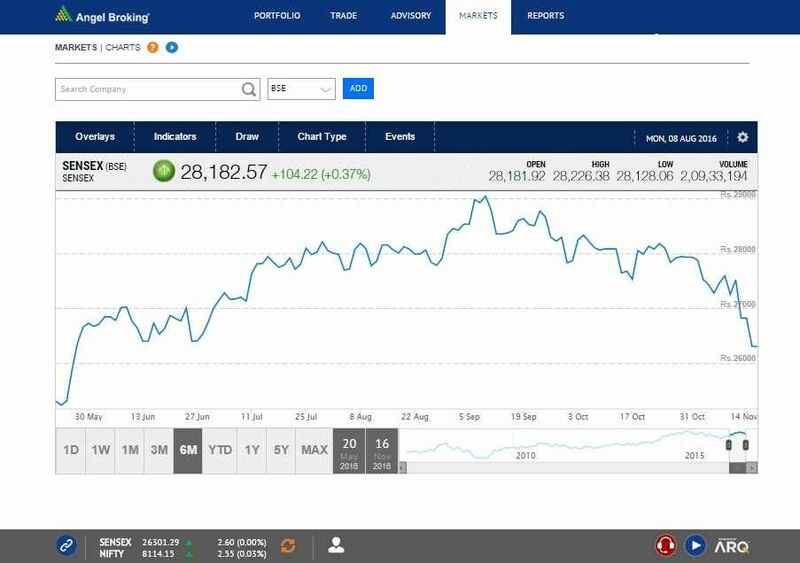 The online process is pretty easy using the desktop trading application or the mobile app when it comes to IPO applications. You can also edit or modify your application using these trading platforms. 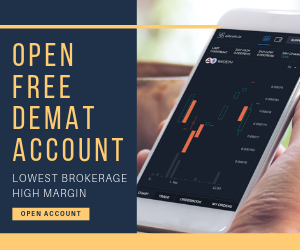 Then, there is the offline way in which you can visit the sub-broker or franchise office of this full-service stockbroker, fill in the ASBA form, provide information such as Bank account information, a PAN Card and Demat account. Finally, in this Review, we will talk about the Pros and Cons of Angel Broking. Minimum Brokerage is ₹30 irrespective of your trade value. Funds transfer from your trading account to a bank account is relatively a cumbersome process and is not directly available through online platforms. “Angel Broking is a better than average full-service stockbroker of India. Although, it has shown a good amount of growth as far as technology is concerned, however, there is a lot that it can work upon when it comes to Customer Service. This particular area definitely needs an immediate attention from the broker. 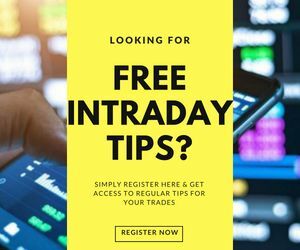 Angel Broking – How to open a Trading Account? The details can be verified from corresponding websites of the exchanges. Angel Broking is a full-service stockbroker that provides you with an environment to trade in the Indian stock market across different investment products. The broker offers you multiple services in terms of research, trading platforms, customer support, education, local help so that you can invest your capital. The broker is based out of Mumbai and has a presence with more than 11,500 offices in different parts of India. It was established in the year 1987. The broker works in a pretty straight-forward way. Its business model is based on the commissions generated from the trades placed by its client in the stock market. As a trader or investor places his money in the stock market, there will be a small percentage of commission or brokerage that Angel Broking will charge. This brokerage collectively from all its client base becomes the revenue the broker generates. It is also involved in institutional trading, however, its scale is much smaller as compared to retail trading. What is the meaning of Angel Broking? There is no specific meaning attached to the brand name Angel Broking. It is just the registered name of the company that operates as a stockbroker in India. How easy is it to open an Angel Broking account? Its pretty easy to open an account with this full-service stockbroker, especially if you have Aadhar card. The account with this full-service stock broker can be opened within 4 hours, ideally. Can students open a demat account in angel broking? Yes, students can certainly open a demat account. At the same time, an income statement is a mandate to activate your demat account. If you do not have any income then there are other alternatives. Please fill in the form above to know more. Can I invest in IPOs with Angel Broking? Yes, IPO investment is possible. Is there any Angel broking windows phone app? No, as of now the broker provides only android and iOs version of mobile apps. What is Angel Broking Eye? It is the web-based trading platform from the full-service stockbroker. It can be accessed from any device and any browser. This web app is now known as Angel Broking Web. What is Angel Broking ARQ? 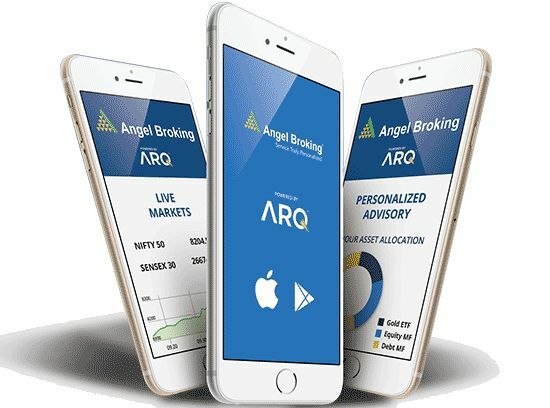 ARQ is an automated recommendations engine introduced in 2016 by the full-service stockbroker. The broker claims that this engine runs on millions of data points and recommends stocks and investment products to clients based on their risk appetite, investment preferences, demographic information and more. What is the employee strength of Angel Broking? More than 7000. However, in the recent past, the broker has seen a lot of changes in its top management to go along with high attrition in the last 1 year or so. How is Angel Broking Research? The broker has been known for high-quality research with their expert team in the past. Recently, the broker has seen 2 heavy exits with two major research heads leaving the company (one each in technical and fundamental research). Thus, with the new team, the broker needs to prove its mettle in the coming time. What kind of brokerage plans are offered by Angel Broking? There are four plans offered by the full-service stockbroker – Classic, Preferred, Premier, and Elite. Your brokerage percentage is decided based on the plan you pick, which is further based on your initial trading amount deposit. What are Angel Broking Demat Account Opening Charges? 0, based on the initial trading deposit you provide to the broker. What are Angel Broking Demat Account Annual Maintenance Charges? ₹450. The amount can be further levied if you start with a reasonable trading account balance (at least ₹50k). How is Angel Broking Customer Care Quality? Although this is a full-service stockbroker, it falls very short when it comes to delivering quality through its customer service. It has multiple communication channels such as Email, Toll-free number and support by the call but on the ground, the quality of communications, skill set of executives and turn around time can be improved. How many complaints have been registered against Angel Broking by its clients? There have been 149 complaints officially registered against this full-service stockbroker at NSE this year and the broker has kept a 100% resolution success rate in the recent past. Furthermore, Angel Broking goes hand in hand with a 0.02% complaint rate implying 2 out of 1000 clients file a complaint. For more information, you can check this review on Angel Broking Complaints. How to close Angel Broking Account? If you are looking to close your account, you will be required to fill in the account closure form, clear all the dues (if any) and submit this form either to your local sub-broker or you can send it to the customer support of the broker. Once all the formalities are completed, the account closure process generally takes 2-3 business days. For more information, you can check this detailed review on how to close demat account. How many branches does Angel Broking have? The full-service stockbroker has a presence in around 900 cities of India with more than 8500 sub-broker and franchise locations.